Are you needing some "WOW" in your space? 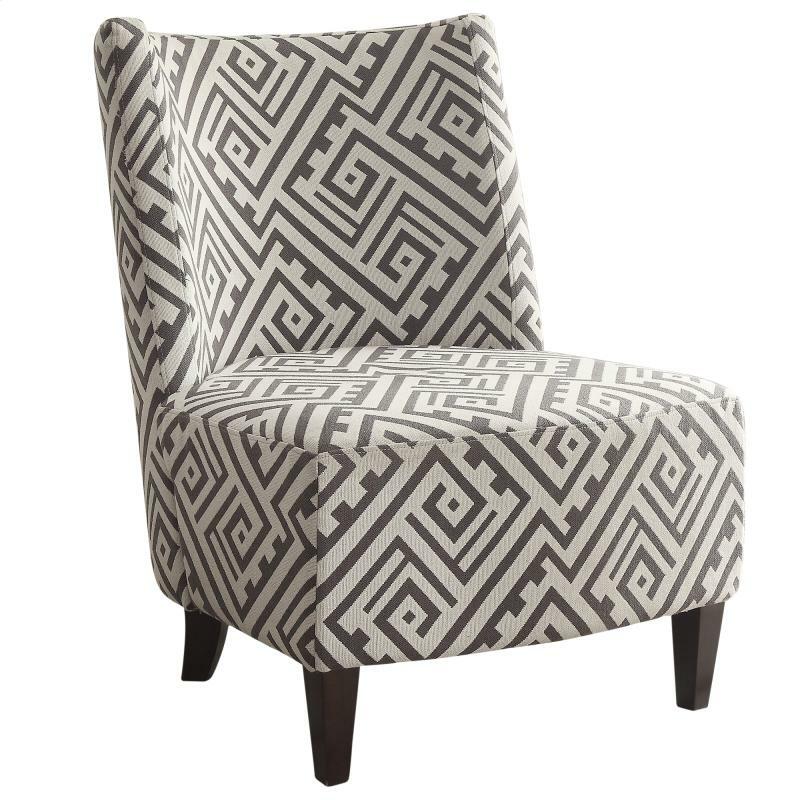 This geometric grey and white patterned curved back accent chair is that statement piece that will transform that dull room into a "WOW" room! Pair with one of our many sofa's or have a pair of the Volos in a bedroom or nook. 26" x 30.75" x 35.5"